Took the opportunity to explore Aldgate East (where I work) a bit more today! 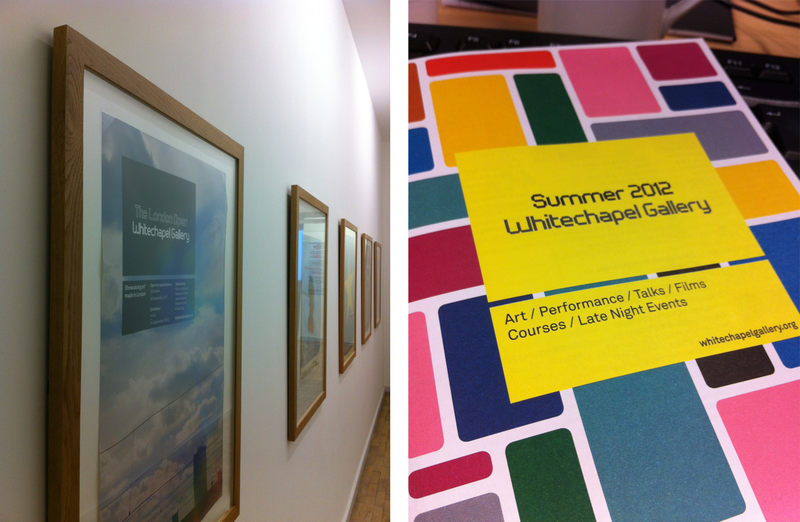 In my lunchbreak I walked to the Whitechapel Gallery, and wandered around for a while. It was a lovely break from work, as there’s a lot of film work on display, so I could just sit down and watch art movies! Well recommended for a visit.